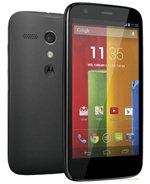 One of the biggest advantages of Motorola's latest phones is that they've been rapidly updated to Android 4.4. But at least some owners of the low-cost Moto G are having serious issues after updating to 4.4.2. Many posters on the official Motorola support forums are saying that their phones are intermittently dropping all cell signals, and in some cases even losing connection with the phone's SIM card. These issues were not reported before the Android 4.4 update. At least one user with the Verizon CDMA version is reporting the problem as well. The connection issue apparently isn't permanent - turning the phone on and off again will set it back in working order, at least temporarily. Sometimes the signal is restored by itself, sometimes it isn't. Phones that are actively receiving the error have no access to the data network and send or receive calls or texts, as you would expect. 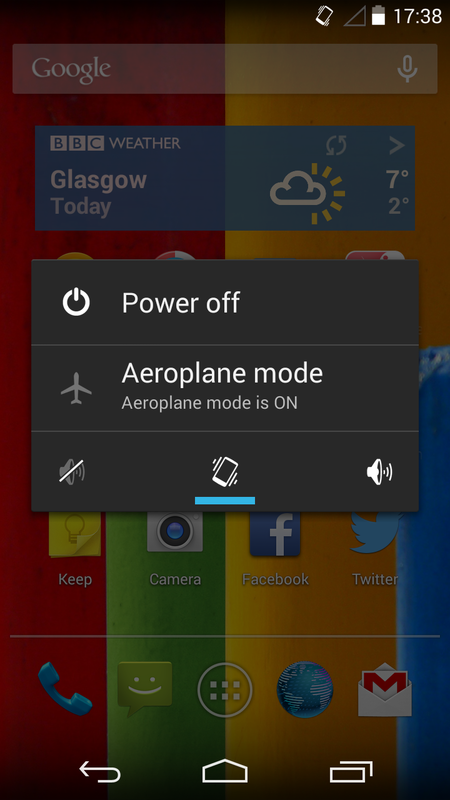 Strangely, attempting to make a call sometimes results in an error instructing the user to "turn off airplane mode," despite the fact that it wasn't initiated. The effects seem to happen to a wide number of users on different networks and in different physical locations, with no established pattern as to when or why the problem occurs. The fact that only phones that have been updated to 4.4 indicates an error in the software, possibly with the radio baseband or SIM card authentication. The connection can cut out in safe made as well, ruling out possible problems with third-party apps. Motorola is aware of the issue, and based on feedback from an official representative in the forum thread, Moto engineers are indeed working to solve it based on feedback and error reports from the users. 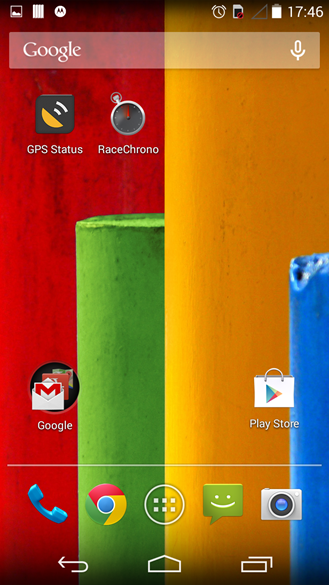 The last update for the Moto G, version 174.44.1, was intended to address at least some of these issues. Some users are reporting success after the update, others are not. I know this must be a frustrating problem for those affected - over 400 posts in the Motorola thread testify to that. But it's encouraging to see that Motorola has both acknowledged the problem and appears to be taking steps to rectify it. That said, it could still be several weeks or longer before another software update finally solves the problem. Source: Motorola Support Forum - thanks, Toby Rhind-Tutt!